You might not know this but curd is one of the best conditioners for hair. If used on regular basis curd can also help to remove tan, acne, dark spots and scars from the body. Applying curd on the face is a natural skin cleanser to enhance your beauty. 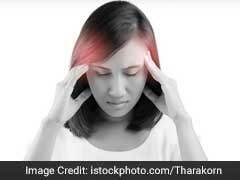 World Thyroid Day 2018: Lack of thyroid hormones garners quicker death of hair cells. Treat spot baldness with these powerful essential oils. Do You Know How Shoe Flower Curbs Hair Loss? 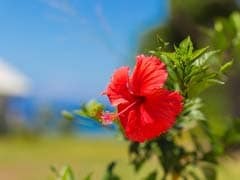 Shoe flower, or hibiscus, has a powerful combination of nutrients which can prevent hair loss and promote better hair growth. 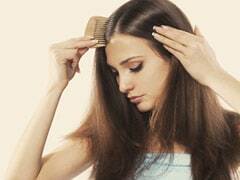 You can follow some basic rules to ensure hair health and prevent excess hair fall post pregnancy. Onion for decades has been recognized as a powerful home remedy against hair loss. Read here. Stem cell therapy involves replenishment of the lost stem cells. 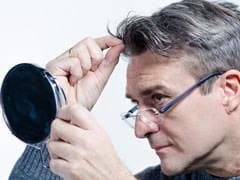 Scientists have discovered a new way to activate the stem cells in the hair follicle, an advance that may pave the way for novel drugs to promote hair growth. Stress can make your life living hell, probably it is doing that already. Check these symptoms of stress which you might have. Tired of counting your falling hair? Eating these foods can help boost circulation in your scalp and prevent your hair from breaking and. Here are our hair loss tips. 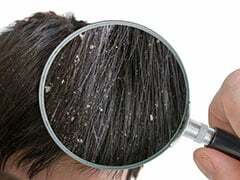 Hair loss is a part of your body's natural metabolic process but it becomes a matter of serious concern if you lose more than one 100 hair strands a day. 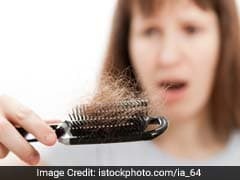 Read on to find about the reasons for excessive hair loss.